This is the second time Karnazes has traveled on behalf of the State Department. In 2016, he ran an ultramarathon of 525 kilometers that traced the ancient Silk Road through Uzbekistan, Kyrgyzstan, and Kazakhstan to mark the 25th anniversary of these countries’ independence from the Soviet Union. 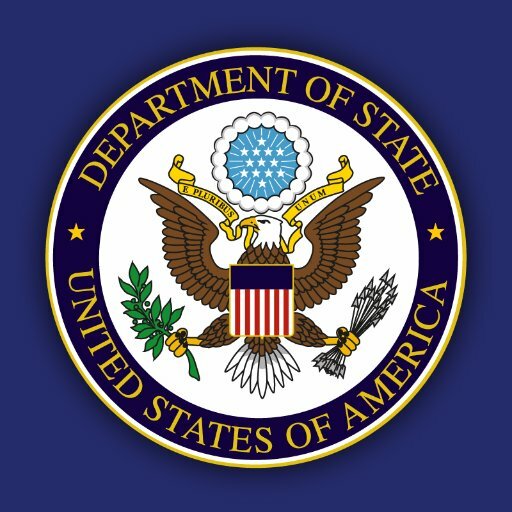 For press inquiries in the United States, contact ECA-Press@state.gov. Follow the journey of Dean Karnazes on Instagram, Twitter, and Facebook with the hashtag #KarnazesEnPeru and live on Instagram Stories by following @usembassyperu. On Facebook, visit @Peru.usembassy, @PeruRunners, and @ultramarathon. To learn more about the State Department’s sports diplomacy programs, follow us on Twitter @SportsDiplomacy.